Deciding on an injection for osteoporosis can be challenging. Read on to learn about the injection options available to help you make the right choice. There are many new treatments that can help keep your bones strong and help prevent fractures. Infusion for osteoporosis medications is one of them. Osteoporosis can and does cause pain, and it can be difficult to treat that pain. However, it is possible to prevent osteoporosis pain from happening. Managing your osteoporosis can sometimes feel like a full-time job. However, there are many tools and resources to help manage your osteoporosis lifestyle. Once you find out you have osteoporosis, you begin a lifelong maintenance routine. 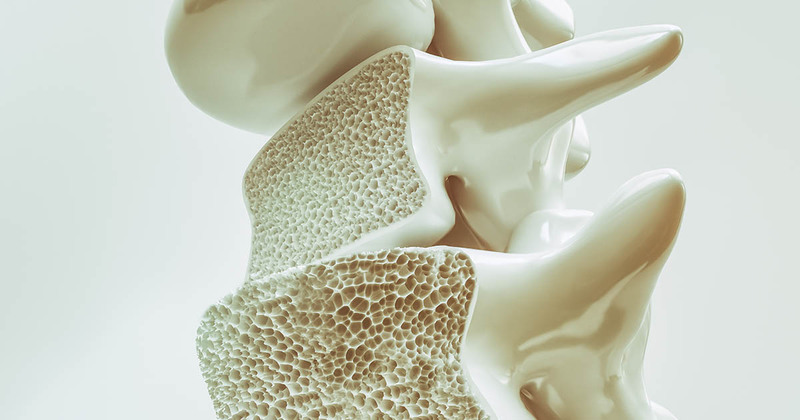 Find out what options you have for natural treatment for osteoporosis. Can Antioxidants Help Fight Osteoporosis? Studies reveal that antioxidant-rich diet can potentially aid the body in its fight against bone destruction. Read here about osteoporosis and antioxidants. Forteo is an artificial version of parathyroid hormone, a hormone that works to regulate calcium metabolism. Can Forteo alleviate your osteoporosis pain?